This course is designed to cover topics in Algebra ranging from polynomial, rational, and exponential functions to conic sections. Trigonometry concepts such as Law of Sines and Cosines will be introduced. 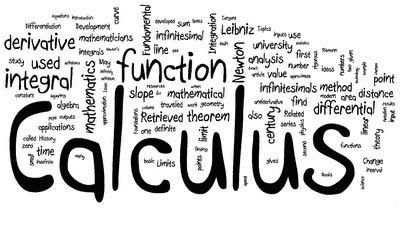 Students will then begin analytic geometry and calculus concepts such as limits, derivatives, and integrals. This class is important for any student planning to take a college algebra or college pre-calculus class.